Lester Schimmel, age 83 of Milbank died April 5, 2018, at St. William’s Care Center. Funeral services will be held on Tuesday, April 10 at 10:30 a.m. at Living Word Lutheran Church. Rev. Kent Groethe and Rev. Dr. DeVern Schwenn will officiate. Burial will be in the Milbank City Cemetery with military honors. Casket bearers will be: Rodney Thaden, Kenneth Wiese, David Kruger, Paul Peterson, Gary Sauer, and David Dashiell. Honorary bearers will be the staff at Rita’s Homecare. Music will be provided by Paul and Verla Peterson. Lester Edward Schimmel was born in rural Day County, SD to Ervin and Erline (Wadleigh) Schimmel on January 26, 1935. He attended Bristol High School and graduated in 1953. After high school, he worked for a farmer in the area, drove gravel truck for road construction, and carpentry work. Lester married Violette McCrea on October 24, 1956, at American Lutheran Church in Webster, SD. They resided in Kilborn Township, Grant County. He enlisted for draft into the United States Army. He joined the service on April 4, 1957, and served two years. He was honorably discharged on April 4, 1959. Upon his discharge, Lester and Violette farmed in Kilborn township until 1977. Lester later worked in the construction field for Wilmot Lumber, Reiner’s and then a firm in Marshall MN. In 1980, he started his own construction business which he owned until 2010. Lester had a stroke that forced him to retire. He enjoyed spending time with family, playing cards, and visiting with people, but most of all he loved to fish! In the spring of 2016, the couple moved to Rita’s Elderly Home Care in Milbank, where they resided until illness forced Lester to transfer to St. Williams Care Center. 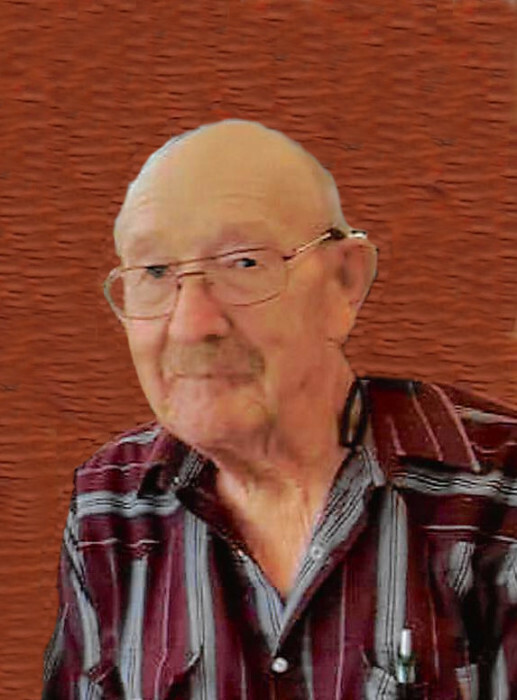 He is survived by his wife, Violette, his two children: Karla Boone, Blomkest MN; and Kevin (Sheila) Schimmel, Webster SD; his five grandchildren: Josh (Erika) Boone, Shelby (Matt) Deering, Kelsey (Trecy) Zirbel, Kayla and Jared Schimmel; his two great grandchildren: Teagan Zirbel and Natalie Boone. Lester was preceded in death by his parents, Ervin & Erline Schimmel; a stillborn brother; and son-in-law, Roy Boone.